Life outside can have all of the creature comforts of life inside. See what Lakeside Fireplace can do to make your outdoor living area a showpiece for entertaining and relaxation. 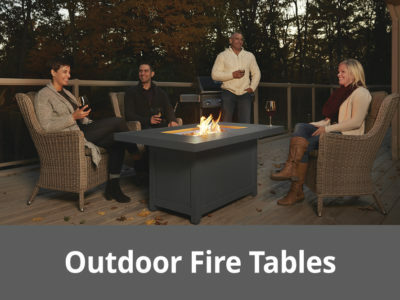 Lakeside Fireplace offers maintenance and service for fire pits and fire tables. No issue or question is too big or too small. Please call or e-mail Service@LGLakesideFireplace.com to schedule a service appointment for your outdoor living needs. Wood and gas fire pits can create the perfect setting for an outdoor retreat. Available as custom construction or manufactured units. Gas run installations available including outdoor trenching. 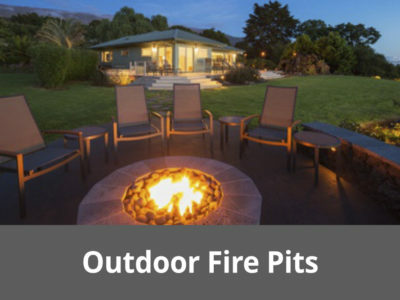 From patio tables that have fire pits in the center, to smaller fire pits made of copper or granite, Lakeside Fireplace offers a fire pit experience in your backyard without the mess and work, or regulations, of a real wood fire. 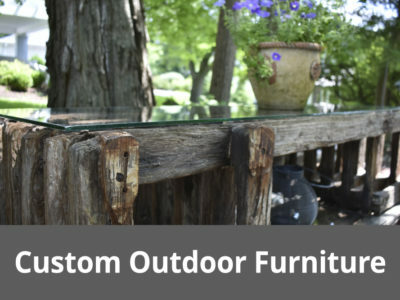 Lakeside Fireplace offers custom built outdoor furniture. From newly designed tables and bars, to converted one-of-a-kind rustic pier cribs straight from Lake Geneva; Lakeside Fireplace is sure to create your dream living space with a personal touch. 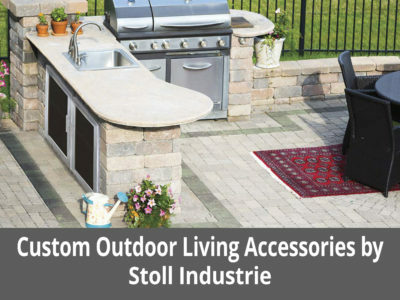 At Lakeside Fireplace we are proud to offer options for custom cabinets, glass doors, floating shelves, drawers, backsplashes, steel mantles and wall panels from Stoll Industries; an industry leader for innovative and economical ways to decorate your fireplace and outdoor living areas.